We love seeing our presets in action through our customers! Here are some of our recent favorites. Want to see more customer photos? Check out our Instagram or see more client feature posts. 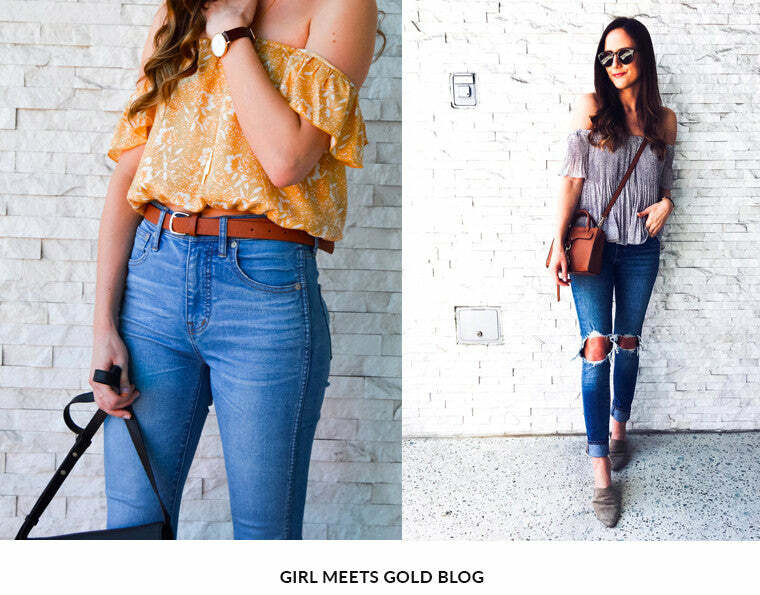 Tyler of Girl Meets Gold edited her photos with Los Angeles Lightroom Presets Collection. Her favorite presets from the collection are the Indoor Tones presets and Champagne Mood preset. Anada of Super Fashionable Blog edits her most recent blog photos with the New York Lightroom Preset Collection. Can you believe Anada just gave birth to her second baby a month ago? She looks absolutely amazing! Ana of The City Sidewalks Blog uses the Los Angeles Lightroom Presets Collection to edit these photos from her amazing trip to Chiangmai, Thailand. Her favorite preset from the collection is Bright Mood preset. 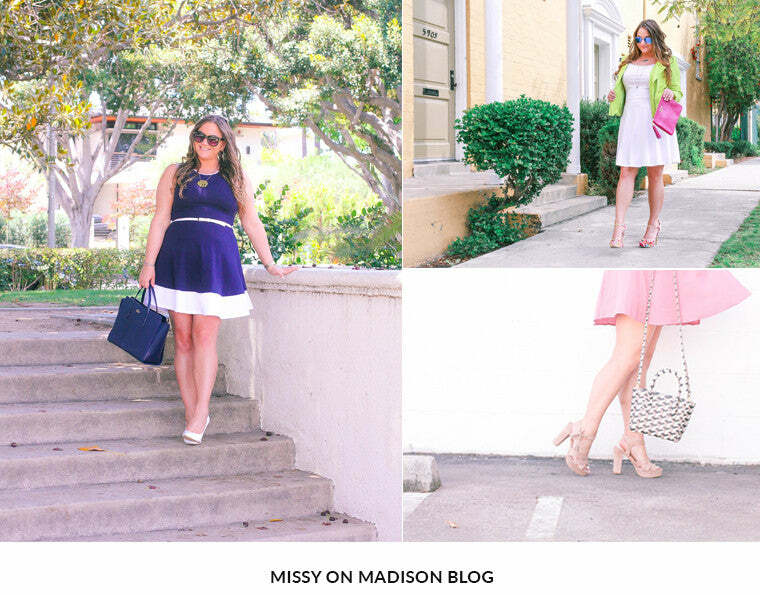 Madison of Missy On Madison Blog uses the Santorini Preset Collection to edit her photos to create an uber dreamy and airy aesthetic. Britney of Pretty Little Hangers Blog uses the Los Angeles Lightroom Presets Collection to edit these photos above. We love how her photos have an urban yet coastal vibe, which is the essence of this preset collection.